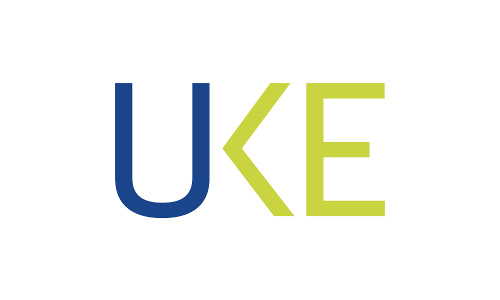 Welcome to the website of the Office of Electronic Communications (UKE - Urząd Komunikacji Elektronicznej). The President of the UKE is the national regulatory authority for the market of telecommunications and postal services. The President of the UKE is also the specialised authority in the area of equipment conformity assessment, including telecommunications terminal equipment and radio equipment.